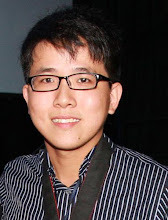 Kuala Lumpur, 19th September – From the famous musical show screenplay director 何灵慧, 《花啦啦歌舞团》 classic musical show will be going on stage in KLPAC Pentas 1 from 14th November 2013 onwards till 25th November 2013. 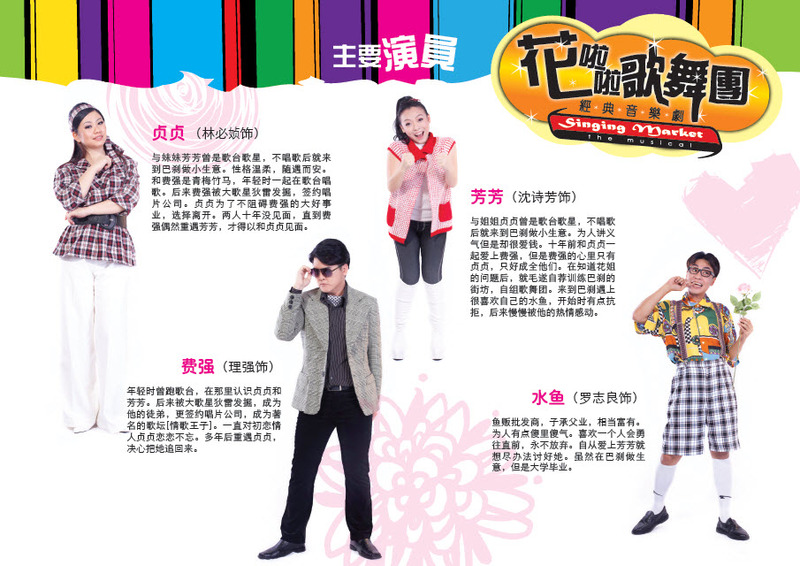 This musical show revolves around the story a group of normal citizens living a peaceful live on the street. Suddenly there was an opportunity which has twisted their fate and changed their live into something extraordinary. Via this musical show, these people will be playing their roles to demonstrate their ups and downs in their life. 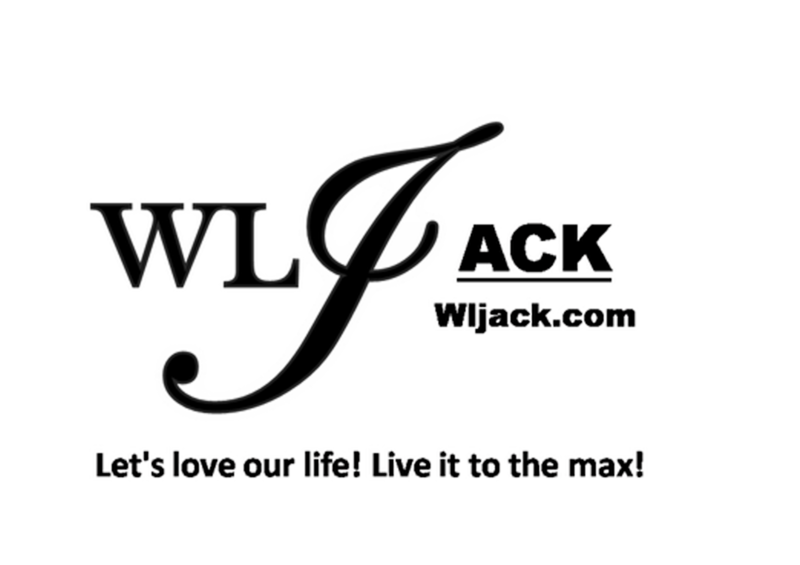 This classic musical show combines famous songs from the 70’s and 80’s and rearranges the musical scores in a much modern way. 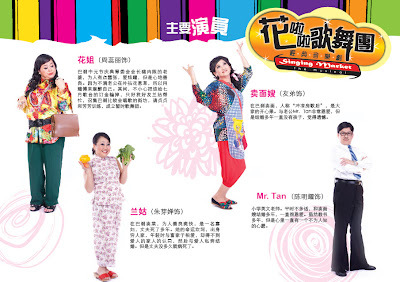 Some of the songs featured in the show include《掌声响起》、《往事只能回味》and《一支小雨伞》etc. These songs will not only allow the audience to recall the memories from the previous decade but also provide a golden opportunity for the youths nowadays to enjoy the melody from the past. In the meantime, the actors’ costumes and designs will be consisting of retro and elegant feel. All of these will be presented on the stage. 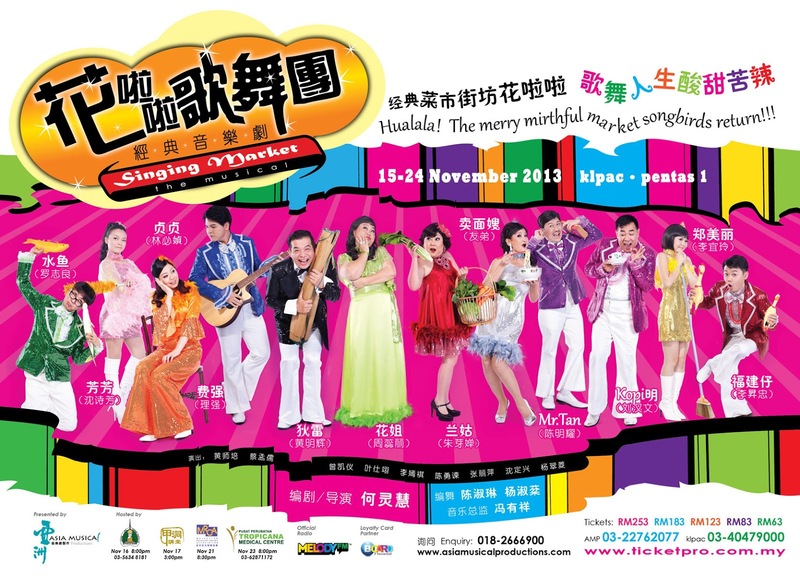 To encourage more audience in supporting this Malaysia Musical Show, anyone who purchases the tickets from 30th September 2013 onwards will have a “buy 3 free 1” promotion. 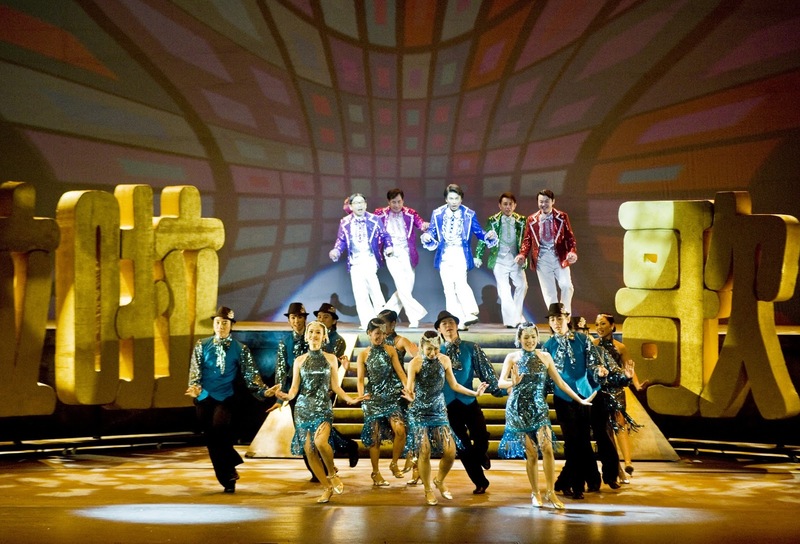 So, anyone who loves musical performance, you can bring along your family to watch the show. 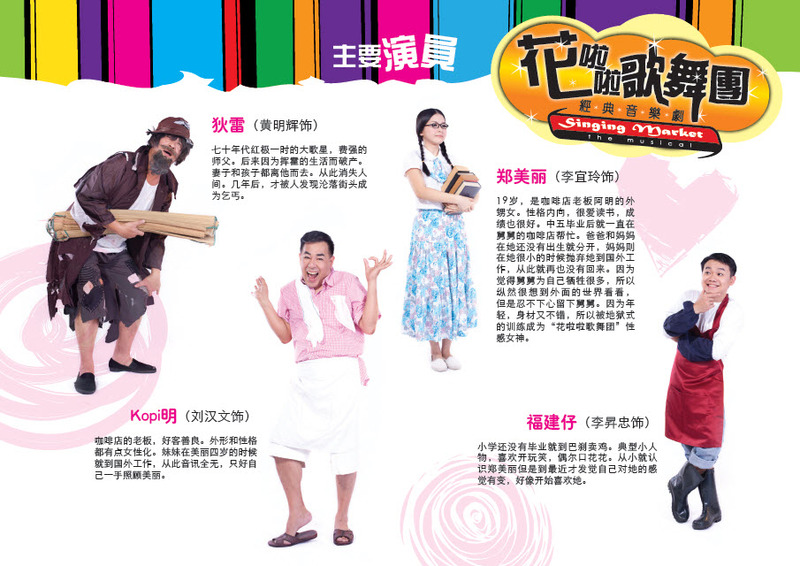 《花啦啦歌舞团》Classical Musical Show will be on stage from 14th November 2013 onwards till 25th November 2013 at KLPAC Pentas 1. The tickets categories include RM 63, RM 83, RM 123, RM 183, RM 253. Please contact 03-22762077 or 018-2666900.